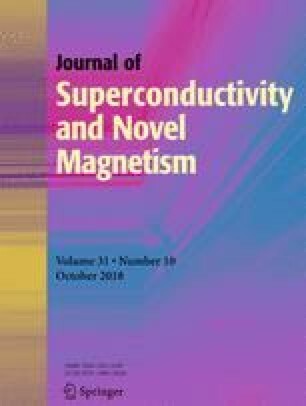 We have studied the structural, electronic, and magnetic properties of Rh2Y In (Y = Nd, Sm) alloys based on rare earth elements, using the full-potential linearized augmented plane-wave method (FP-LAPW) implemented in the Wien2K computer code with the parameterization of the generalized gradient approximation (GGA) and the local density approximation (LDA). Our results reveal a metallic behavior for rare earth-based full-Heusler Rh2Y In (Y = Nd, Sm) alloys. Indeed, the structure of the state density illustrates a polarization for the up orientation (metal character) and a pseudo gap at the down orientation. This work was carried out in the laboratory of theoretical physics at the University of Tlemcen.